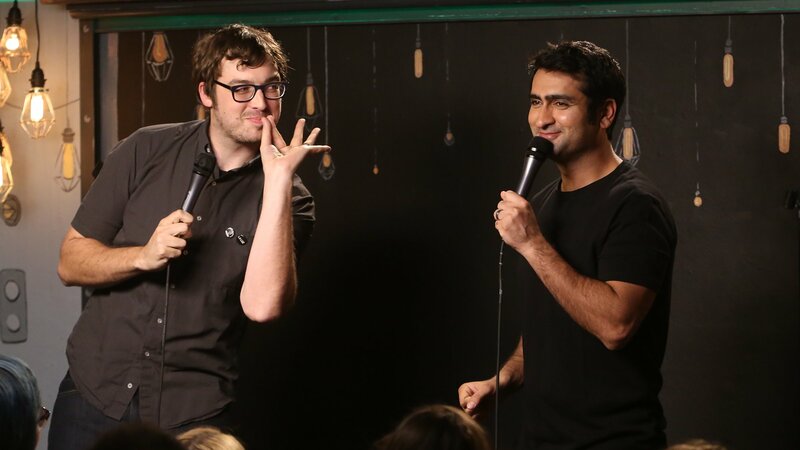 Based on the popular live show, The Meltdown with Jonah and Kumail features comedy icons and up-and-comers performing in the back of a comic book shop. Emily Heller, Eugene Mirman, Jon Daly, Nick Offerman, T.J. Miller. Marc Maron, James Adomian, Chris Hardwick, Justin Willman. Pete Holmes, Garfunkel and Oates, Brody Stevens, Rory Scovel. Jared Logan, John Hodgman, Todd Glass, “Weird Al” Yankovic. Paul Scheer, Rob Huebel, Doug Benson, Jim Gaffigan, Eric Andre. Maria Bamford, Gabe Liedman, Jenny Slate, Michael Ian Black, Reggie Watts. Adam Cayton-Holland, Kyle Kinane, Tom Lennon, Tom Wilson.